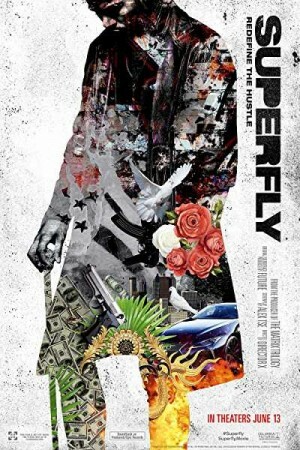 SuperFly is an upcoming Hollywood action & adventure film directed by director X which happens to be the story of an African American cocaine dealer who is all set to try his luck in this business before getting out. A drug dealer, Youngblood Priest wants to clears his name form the Atlanta drug scene and quit this business to live a peaceful and crime free life. Before getting out of this business, as he makes his last deal to upgrade the sales, a little slip up endangers and threatens to take the complete operation down before he can make his exit.